Naperville, IL – The subject of ‘smart’ meters has been a controversial topic for the Chicago suburb of Naperville, Illinois. A Federal lawsuit is still ongoing regarding the deployment of ‘smart’ electric meters . In addition, the City is somewhat notorious for its police arrest of electric customers who opposed the installation of smart meters in 2013 . The fact that the City was reportedly going to install wireless smart devices inside the homes of every Naperville customer created immediate concern within the community. The City claims this reporting by the Naperville Sun was in error, and the Naperville Sun removed the word “wireless” from the original article within hours of its posting . Then the next day, today, a new article was posted by the Naperville Sun that “Naperville water meters too costly to read remotely, director says” . 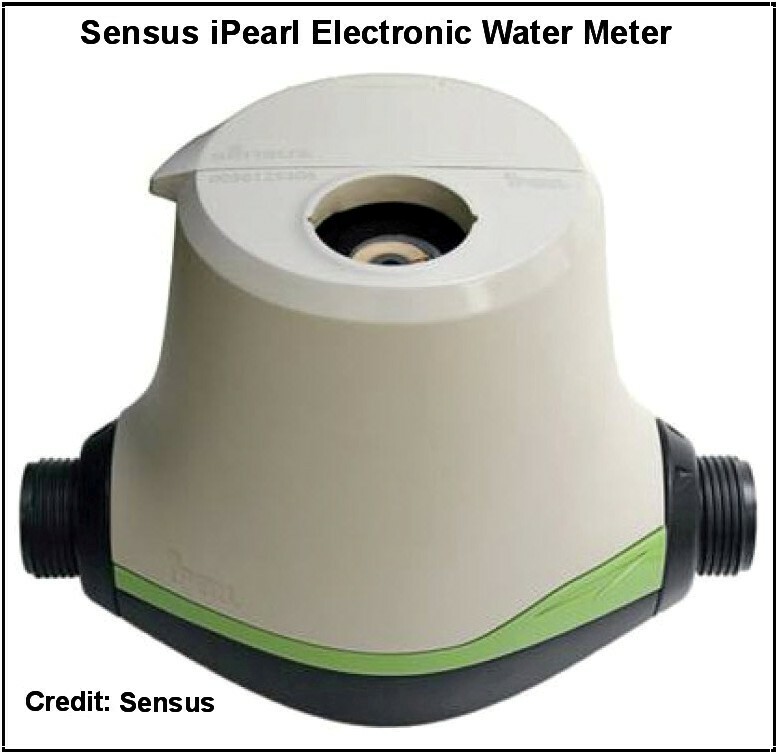 The city is preparing to purchase Sensus iPerl water meters to replace aging and less-accurate mechanical meters. The first 4,000 should be installed in the fall, and the rest would follow at a rate of 4,000 annually until all 43,000 in Naperville are replaced, said Jim Holzapfel, Naperville director of water and wastewater utilities. While the meter can be upgraded to allow it to be read by a radio transmitter, allowing the data to be collected remotely, the city has no plan to do so at this point, Holzapfel said. While Naperville has abandoned reading electric meters by hand, replacing it with a system that can be read remotely, Holzapfel said the economics do not justify putting a similar system in place for water meters. So the economics do not justify installation of smart water meters even though smart meter electric meters were installed in the timeframe of two to three years ago. The planned replacement is just to exchange the analog water meters over time with digital versions that are not really “smart.” The City believes that the digital versions are more accurate (although this claim might be disputed based upon the experiences in other Chicago suburbs ). 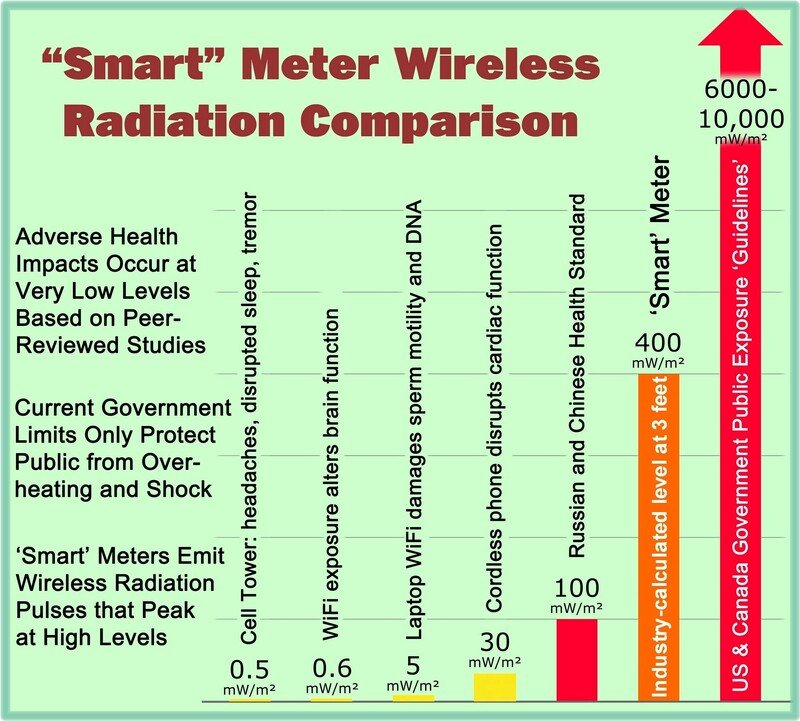 Possibly the City has learned its lesson that the purported benefits of “smart” meters do not outweigh the risks and costs. Let us hope that is the case. All we need now is an admission that the smart electric meters were a waste of money. Likely they were only installed due to the incentive offered by the U.S. Department of Energy to pay for half the cost, courtesy of a grant from American Recovery and Reinvestment Act (ARRA). If we could only rewind the clock and have a “do-over” knowing what we know today. As a municipal utility, the same workers could still be reading the analog electric meters as they continue to walk through yards to read the water meters. Note: I hope readers will appreciate the irony and importance of this last statement. This entry was posted in Smart Grid, Smart Meters, and RF Emissions and tagged Costs, Naperville, Smart Meters. Bookmark the permalink. Smart water meters should refer to high accuracy water meters without moving parts. This will improve lifetime of water meters, meanwhile, its accuracy can be kept during using. As a result, the average cost is lower. Several so called smart water meters just add communication module to common mechanical water meters,that is NOT ‘smart’. This is merely a strategy by Naperville to control public opposition. Village of Lisle is using the exact same strategy -Lisle ha a 5-yr phased multi-year replacement of all water meters with iPerl smart meters with no plan **for now** to implement remote reading. Once all the meters are in, then we will see the remote wireless reading implemented. It’s all done to control opposition.